Pleasure Island Family Theme Park is an amazing place to spend a day out with family. With a variety of rides and shows, everyone will be entertained for hours! Pleasure Island is based in the northeast of England in Cleethorpes, Lincolnshire and is just a short drive from the coastline. 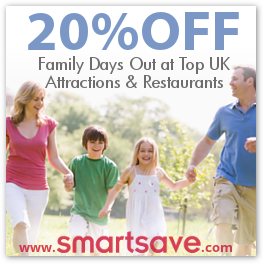 The theme park makes for a fantastic day out with all the family and there are plenty of things to see and do with something to suit everyone from young kids to adults! 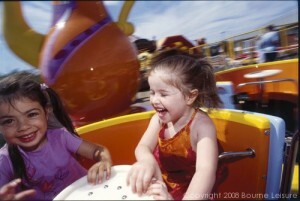 There are so many exciting rides at Pleasure Island. Try the white-knuckle adventure Obliterator that will have adults screaming! If it’s a family day out, there are many rides that parents and kids can enjoy together, as well as rides aimed specifically at young children. There are also a number of shows, such as the bird show, the sea lion show, and the African acrobat show. And the theme park often holds events throughout the year, such as the Firework Extravaganza and the Carnival Party Night! So if you’re looking for something to do this weekend, consider taking a trip to Pleasure Island Family Theme Park and have a fun filled day with all the family.